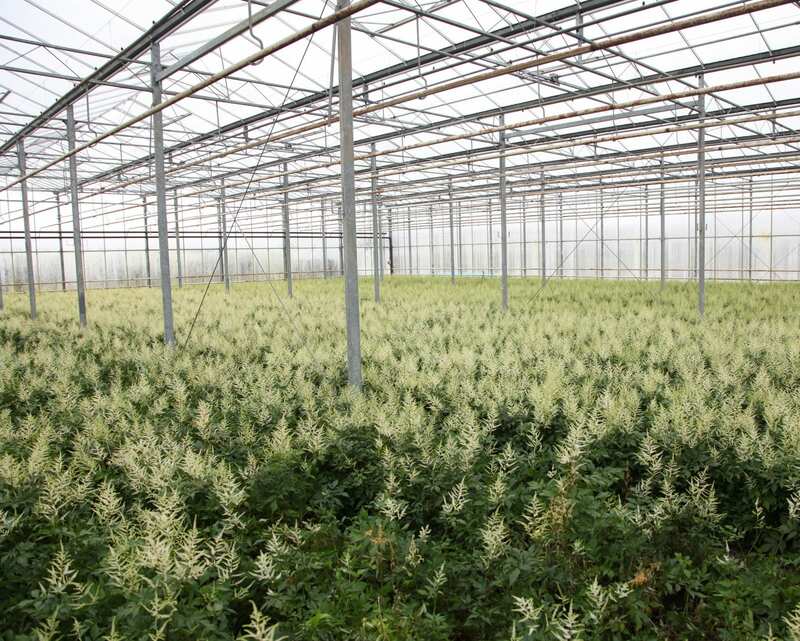 Astilbe grower Rutgrink is the market leader for the cultivation of Astilbe cut flowers. 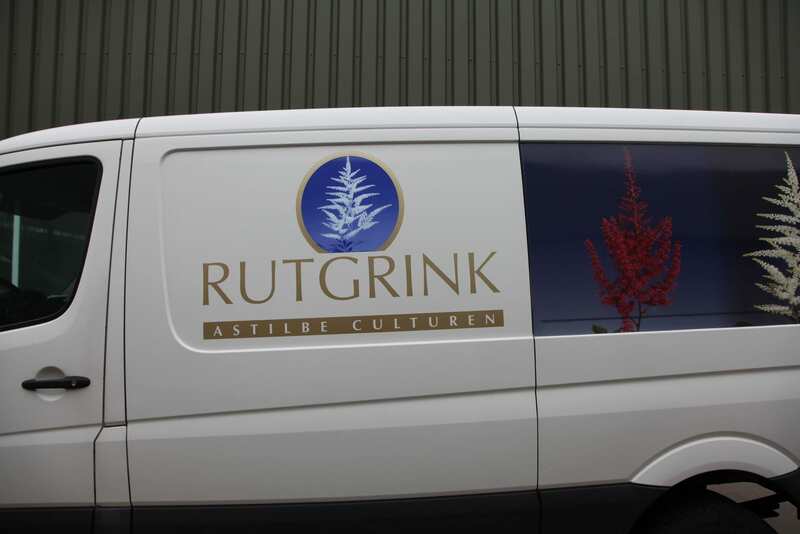 The company is run by the brothers Marc and Frank Rutgrink. 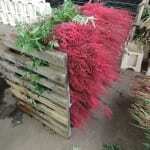 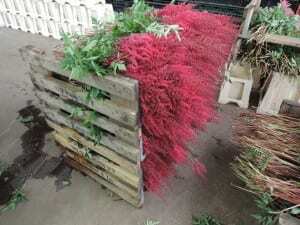 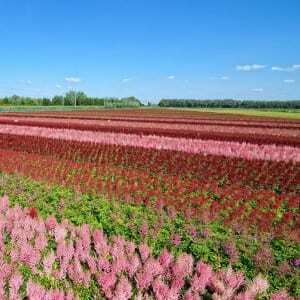 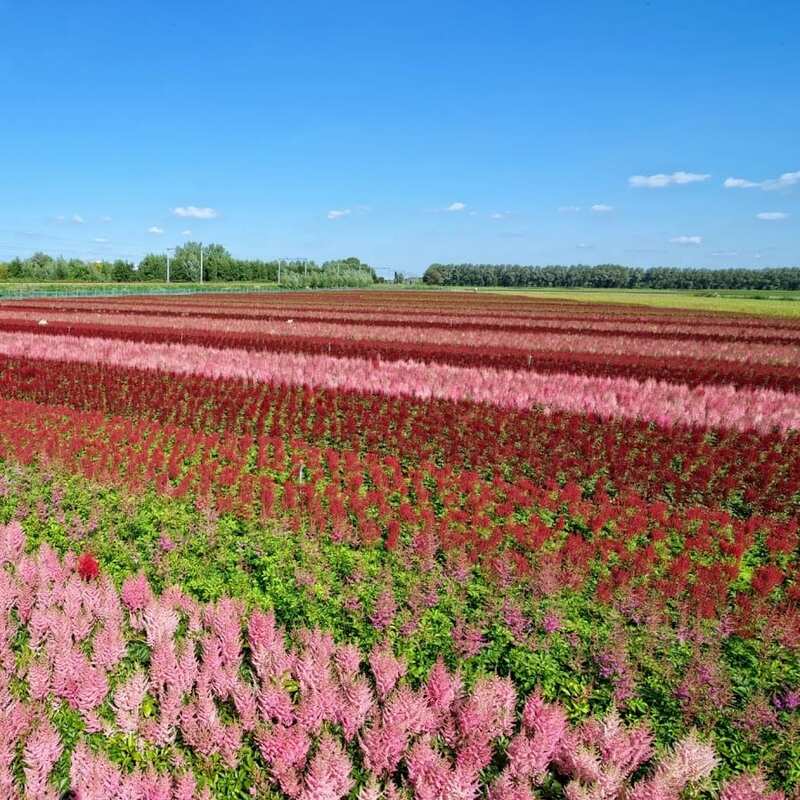 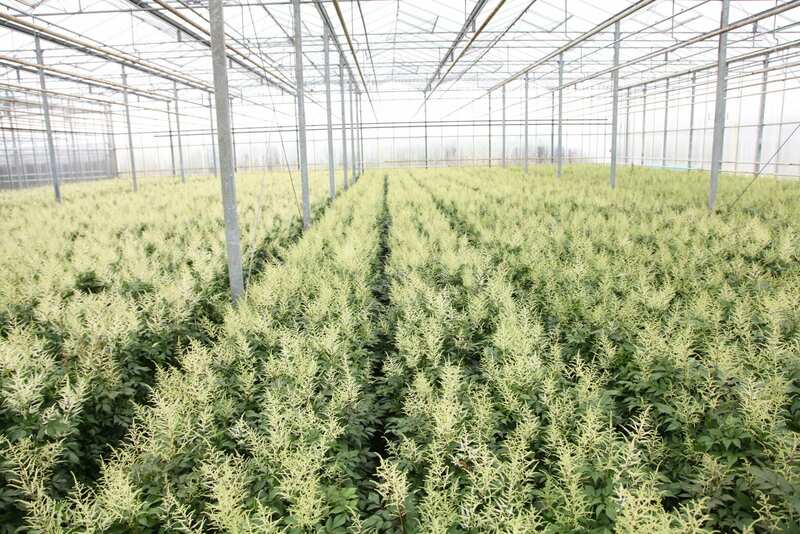 The production of Astilbe takes place from the middle of March until the end of December. 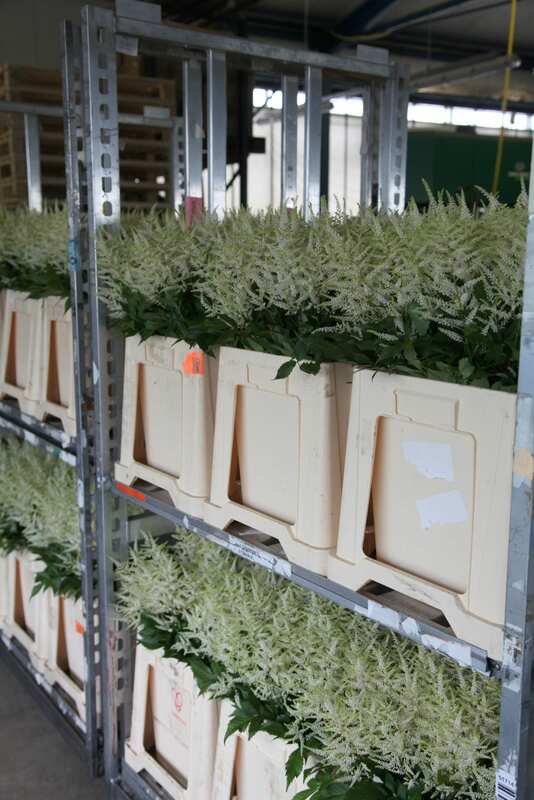 Although the white Washington is supplied throughout this period, the rest of the assortment is adapted to the delivery period. 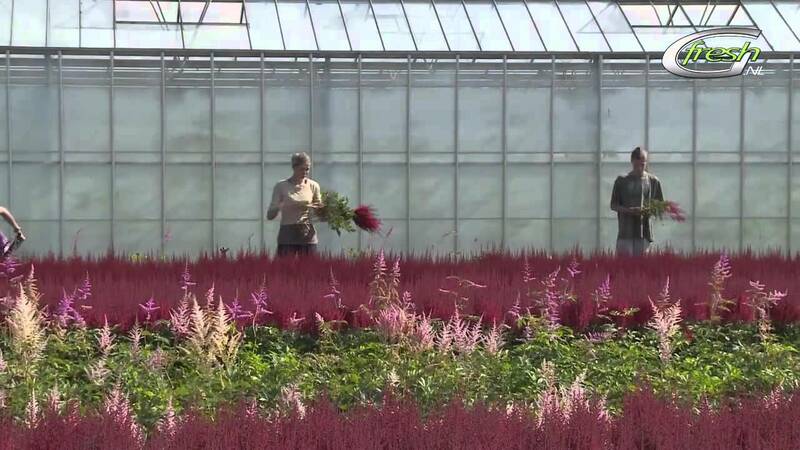 In the course of the year over 3 million Astilbe are produced. 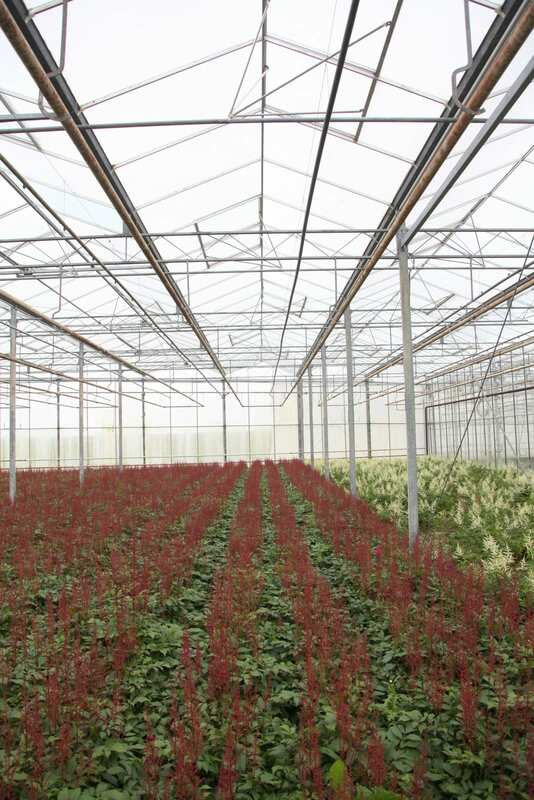 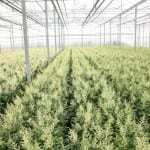 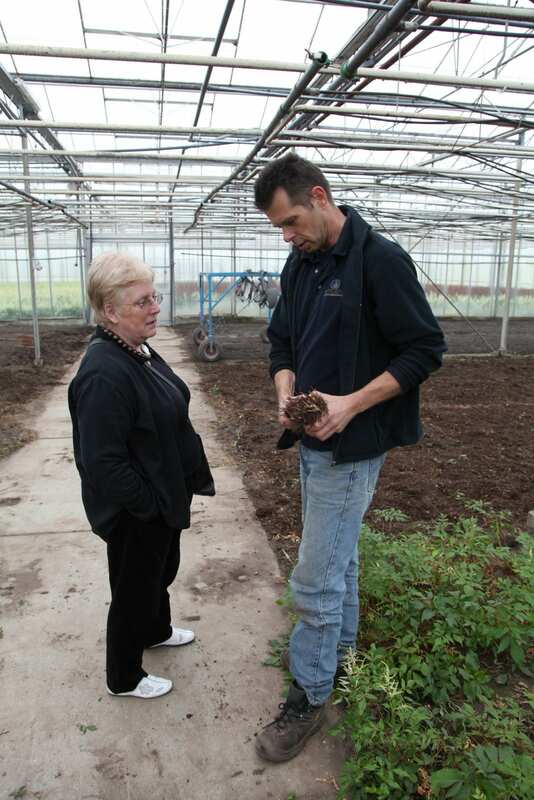 The plants used for the flower cultivation are grown in Limburg, where, under Rutgrink’s supervision, the cultivation is fully geared to the requirements for plants intended for the flower production. 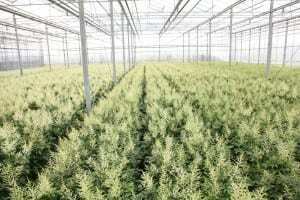 The use of special selections enables the supply of the Washington cultivar in the right quality throughout the season. 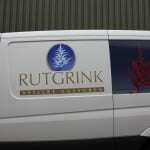 Rutgrink attaches great value to regularity in the production. 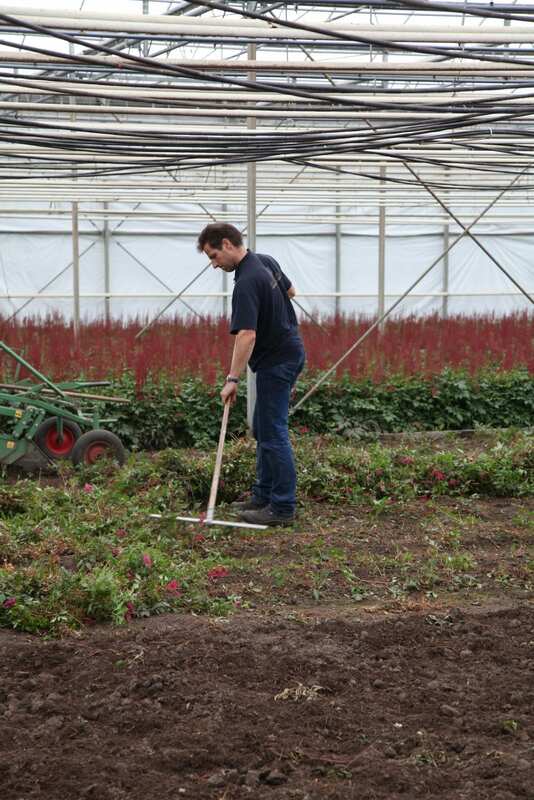 Only through careful planning it is possible to market the various cultivars during a very long period. 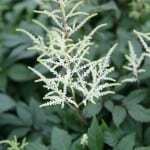 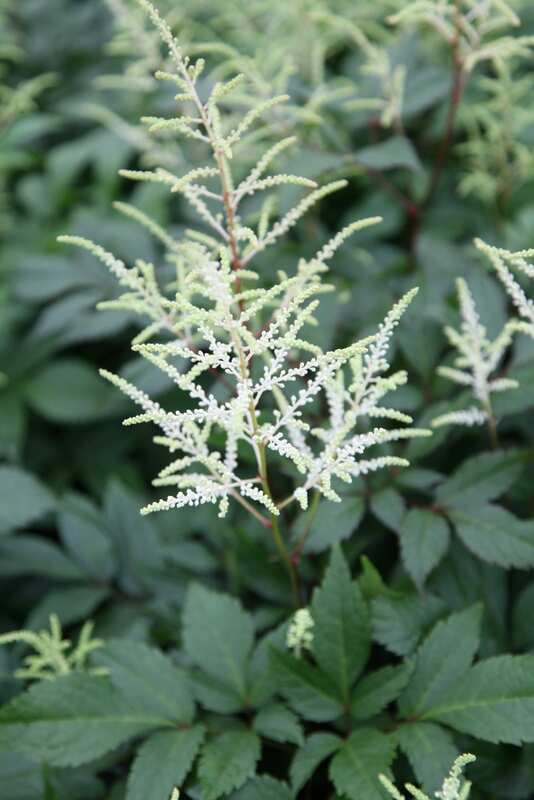 Moreover the company is always looking for opportunities to broaden its range of Astilbe, which is a process of trying out many varieties and occasionally scoring a success. 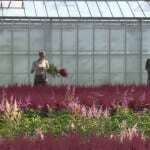 Examples of this are the real red Paul Gaarder and the cerise rosé/ cherry red Else Schluck. 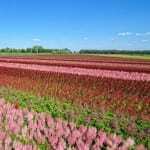 With the “Summer Flowers” website the Rutgrink brothers hope to respond even better to the buyers’ need for more availability information. 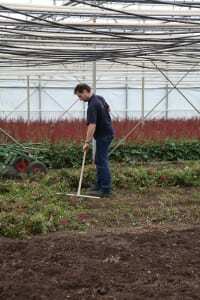 The brothers are passionate people and completely dedicated to producing the best of the best for their customers.